Windows-based util that traps the calls to the ODBC driver(s) in use. Let’s you see what’s “really” being sent to the driver. Call us at (818) 346-2784 for more details! 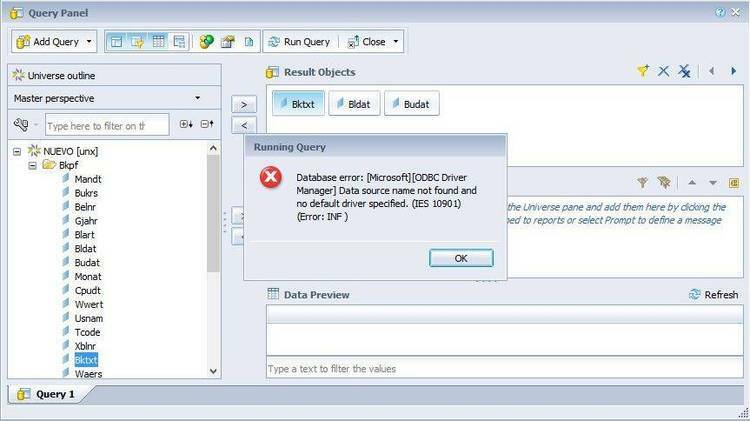 X-Ray/ODBC has been tested with Microsoft Access 1.1 and PowerBuilder Desktop 3.0. X-Ray/ODBC is fully compliant with Microsoft ODBC version 1.0 and 2.0. Drag and Drop: Single files can be dragged from the Windows File Manager and dropped on X-Ray window or the X-Ray icon. The specified .EXE file will be launched when the trace is started. Data buffer display options can be specified by pressing the Buffers... button in the Filters dialog box. The Hide/show title bar option has been removed from X-Ray. Any references to it in the manual or help file should be ignored. Tracing Borland Turbo Pascal for Windows applications: When an API error is detected, the Stack Trace listbox will only have one entry. This is due to the way that Borland manipulates the stack in a nonstandard way. Borland C/C++ programs do not exhibit this behavior, however. Tracing applications with large send and receive buffers: X-Ray will consume much more memory if you are tracing applications that send and receive data in large packet sizes (2048, 4096, etc.). To minimize memory usage, press the Advanced... button in the Filters dialog box. Set a limit for buffer sizes, or turn off the buffer display altogether. Alternatively, you can set the trace buffer size to a smaller value, typically one half of the current buffer size. Level of detail settings (Options dialog box): Remember that this option does not change the format of the X-Ray main window. This options affects either the File or Printer output options. OS/2 Users: If you want to debug a Windows application running on the OS/2 desktop, the application must be launched by X-Ray itself, so that X-Ray and the Windows application share the same memory space. OS/2 creates a separate instance of Windows for each application that is launched from the OS/2 desktop. The Hide/show title bar option has be ArialTimes New Roman icon. The specified .EXE file will be launched when the trace is started.